2017/18 HOOPS Members will now receive a new membership card for the new Sky Bet Championship season. 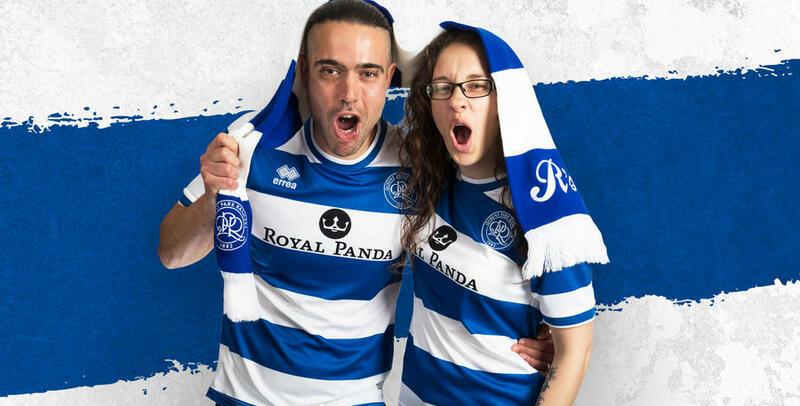 Membership cards have been sent from the QPR Box Office this week for those who have already purchased their 2017/18 Hoops Membership - and for supporters who purchase their membership pack from today - their card will be sent out within 3 working days of their purchase. Please note, Season Ticket Holders who have not had a change in their age status will not be receiving new cards for the new season, as their 2016/17 season cards will be activated. As previously stated, the club have taken on a new fulfilment partner for memberships this season, and supporters can expect to receive their exclusive membership pack in August, just after the start of the season, much earlier than previous seasons. In addition, Hoops members can now track their membership pack to their front door with our new feature – ‘PackTrack’. To view PackTrack, supporters login to their MyQPR page and click on the Memberships tab which can be viewed HERE. Then all you need to do is type your client reference number into the widget to find out which stage of the process your membership pack is currently at. To secure your 2017/18 Hoops Membership please click HERE.